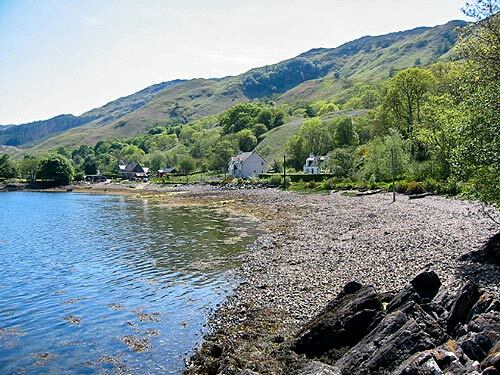 Welcome to Brook Cottage in the heart of the Highlands of Scotland ! 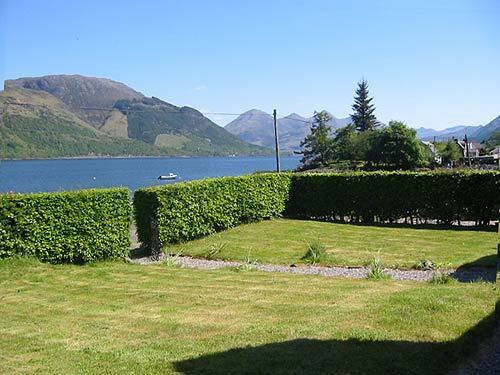 Brook Cottage is a traditional highland cottage which has been extended and modernised to provide a high degree of comfort. 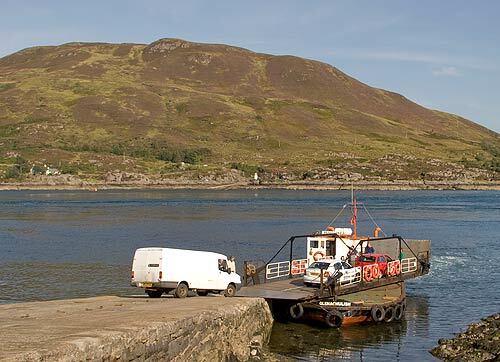 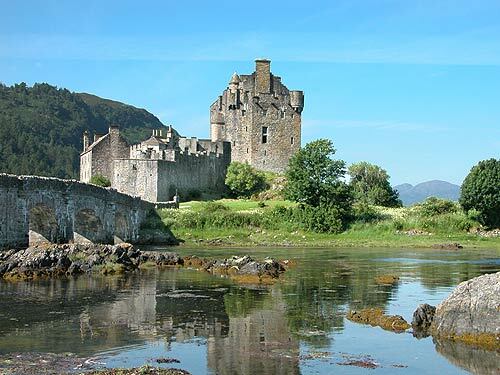 The cottage stands just a few feet from the edge of Loch Duich overlooking Eilean Donan Castle on the far side of the loch and commands breathtaking views of the hills and glens on all sides. 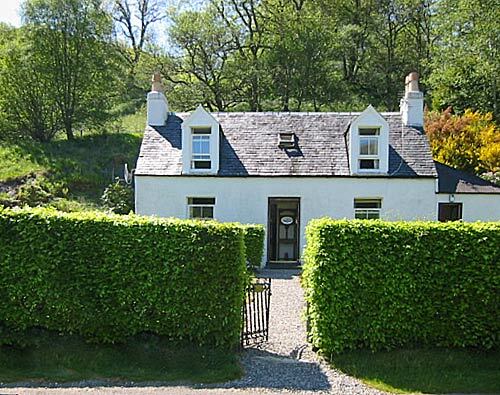 Brook Cottage - a traditional highland hideaway!